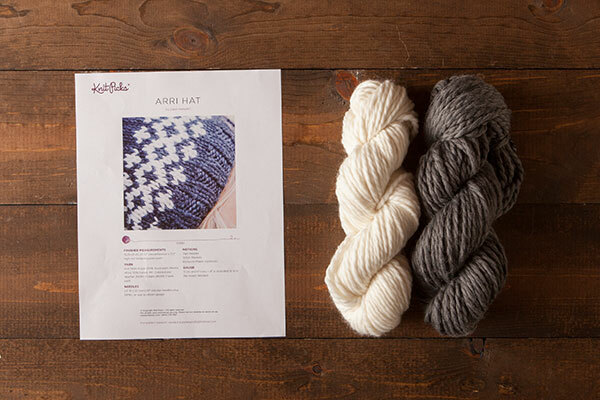 The Arri hat features an easy colorwork pattern that knits up quickly due to bulky Biggo yarn used. 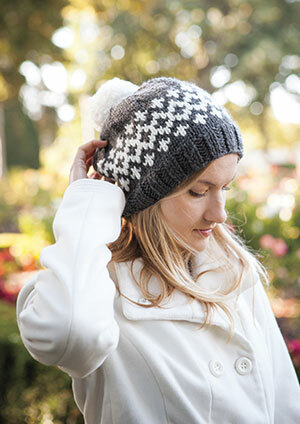 This soft and slouchy hat is perfect for gift giving. This kit includes a download pattern only. Great pattern, easy to follow. Makes a great intro to fair isle. agradezco su compartir de tan bellos gorros. muy lindos gracias. P.D. me podrían informar donde puede sus videos de puntadas.